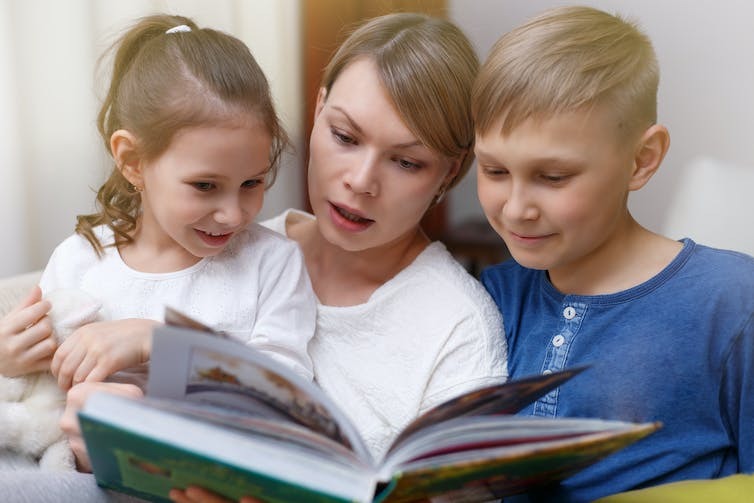 Research has typically found that shared reading experiences are highly beneficial for young people. This entry was posted in Article, Reading and tagged article, children, importance, parents, reading. Bookmark the permalink.